Who: Kat, Meg and Steph, the awesome trio who run Cuddlebuggery Book Blog and write about all things YA. Please give a warm welcome to Steph, Meg and Kat, everybody! One of the best things to happen in 2014 was the We Need Diverse Books campaign. Founded by Ellen Oh, Aisha Saeed, Marieke Nijkamp, Lamar Giles, and others, they’ve quickly grown from a small social media campaign in response to the lack of diversity at Book Expo America 2014 to a full blown organization dedicated to diversity in Kid Lit and Teen Lit. Some of the things they’ve already done is truly phenomenal (partnering with First Book to provide diverse reads for schools and the 2016 Diversity Festival) and we encourage you to check them out. In the meantime, we’d like to take this time to reflect on a few of our favorite 2014 reads that featured diverse characters. Some of these might include a few 2015 titles because we’ve gotten a little impatient and read them ahead of schedule as one does. 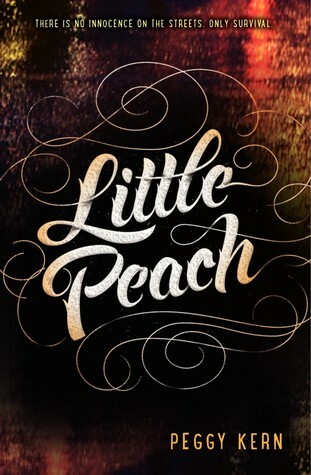 Little Peach by Peggy Kern (2015)- I hate to label this book as “good” due to the subject of child prostitution, because then I sit back and remember that it happens to girls every day in our country. It’s hard to process. Instead, I’ll call it “riveting” and “heartbreakingly true.” Little Peach tells the story of a girl from a low socioeconomic area and how she was lured into drug abuse and prostitution. It’s by no means an easy read, but it does read fast. 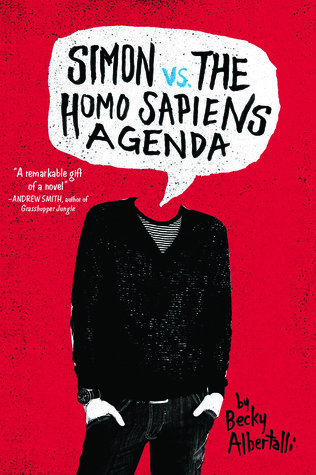 Simon vs. the Homo Sapiens Agenda by Becky Albertalli (2015)- OMG. I want a sequel to the sequel of this sequel. This features a budding, teen romance formed over the course of several emails. It is quite possibly the cutest thing I’ve read this year and I could not get enough of the boys’ emails. Quirky, funny, and honest. I loved every minute of it! I want everyone to go out and add this one to their TBR list. 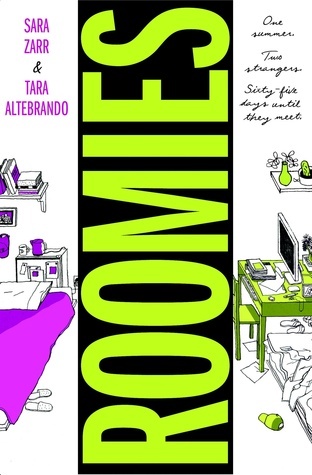 Roomies by Sara Zarr and Tara Altebrando – I loved this book for its interracial couple and how well Zarr and Altebrando portrayed the African American family. I was very, very surprised as it’s not something I see as often as I’d like. I also thought it was interesting how they included the two main characters’ initial reactions to racial issues. I know some bloggers felt it was brought up too much, but I found the dialogue realistic. Also, the audiobook was fantastic. 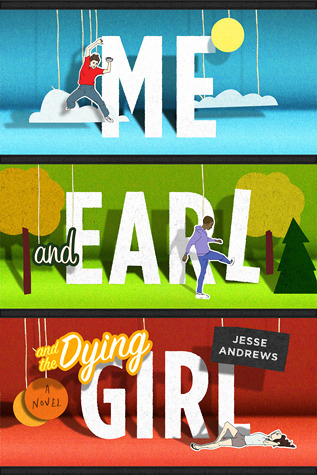 Me Earl and the Dying Girl by Jessie Andrews – This book might turn a lot of people off due to the main character being an anti-hero. Seriously, he’s horrible. BUT his arc, I say! The story! 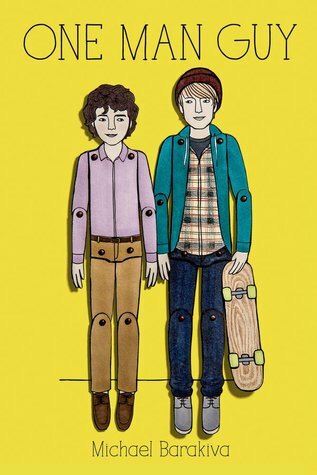 This book was everything The Fault in Our Stars should have been. Yeah, I said it. 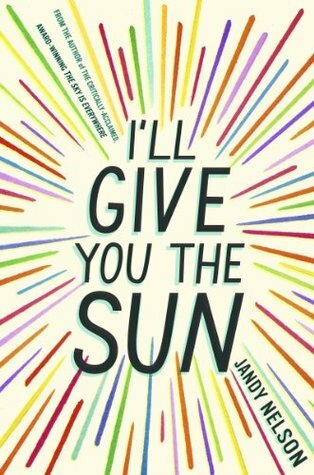 I also have to mention I’ll Give You the Sun by Jandy Nelson because the GLBT romance was very well done. I just wish it had more page time. 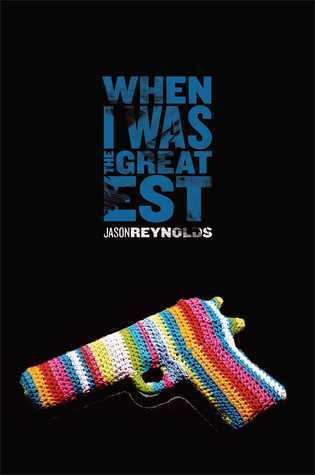 And When I Was the Greatest by Jason Reynolds for such an accurate portrayal of growing up in an urban neighborhood and featuring a teen with a disability (another great audio, too, btw). Brown Girl Dreaming by Jackeline Woodson, Like No Other by Una LaMarche, Love is the Drug by Alaya Dawn Johnson, A Time to Dance by Padma Venkatraman, Point Brandy Colbert, and Lies We Tell Ourselves by Robin Talley. I basically just want all the books, but the top two that I must, must have are None of the Above by I.W. Gregorio and Long Way Down by Jason Reynolds. Okay, I lied, The Wrath and the Dawn by Renee Ahdieh, Winter by Marissa Meyer and the books Meg is mentioning… I may have a book problem. These are two of my absolute favorite books to come out this year. Both are nerve-wracking and heart-wrenching, though for very different reasons. Maggie kind of ties your emotions up into the most complicated, untangleable knot you can imagine and leaves you afraid to move, afraid to breathe because oh god what if it all goes so wrong whereas Jay is more like here have some pain, and some more pain and oh is that your fav? Pain. They were both complete torment to read and I loved every minute. 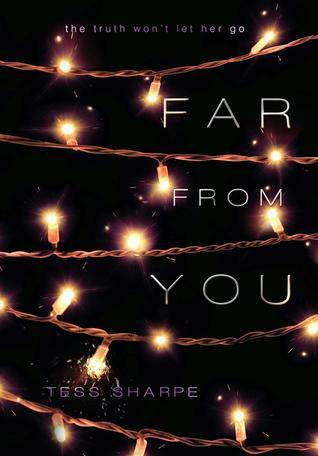 An honorable mention goes to Far From You by Tess Sharpe. The mystery aspect of this book ultimately fell completely flat for me but Sophie, Mina and Trevor and their dynamic continues to be one of the most poignant, beautiful relationships I’ve read this year. I adore Leah Raeder’s writing and I’ve been dying for her next book ever since I finished Unteachable. She has a way with words that speaks to me on a visceral level. To have not one but two books of hers to look forward to is one of the best Christmas presents a girl could ask for. I admittedly only read 38 books this year. I know. 38. I should just quit and hang up my reviewing cape now. But here are some of my favourite diverse books of 2014 that I read. 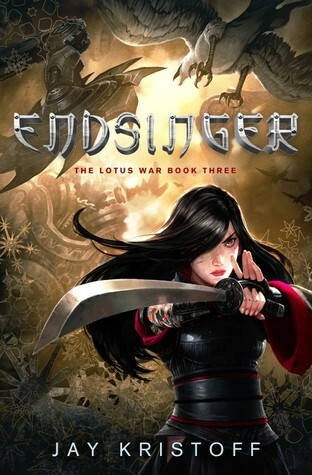 Endsinger by Jay Kristoff – one of my all time favourite books. Heartbreaking and emotional, it KILLED me, people. 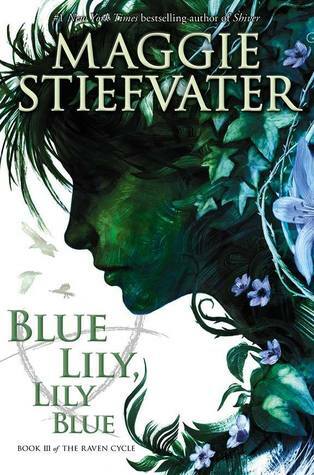 A stunning conclusion to a stunning series. One Man Guy by Michael Barakiva – Funny, cute, adorable, sweet. This is one feel-good read you don’t want to miss out on. 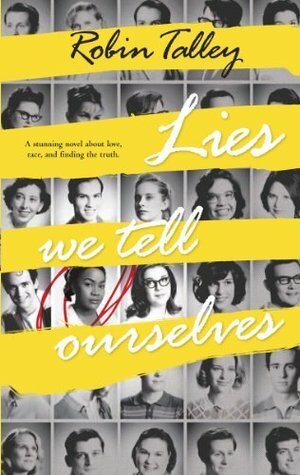 Lies We Tell Ourselves by Robin Talley – Heartbreaking. Utterly beautiful. Such a poignant book that it was hard to read at times. 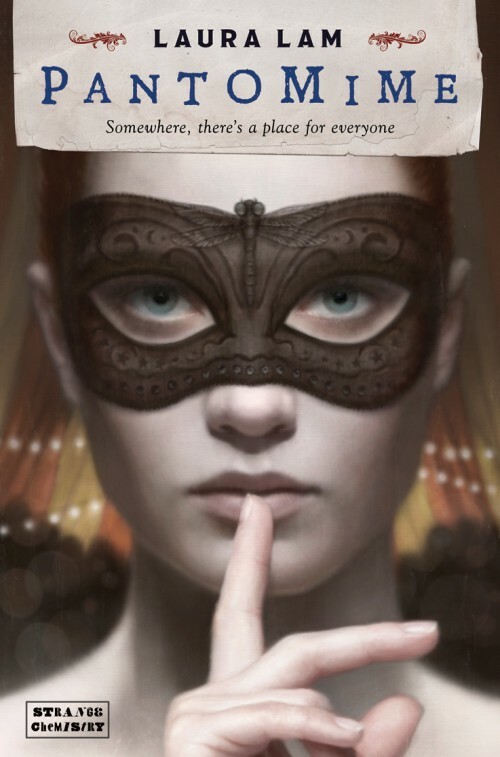 Pantomime by Laura Lam – This book. Oh how I loved this book. So exquisite and well-written. Definitely worth the read. Thank you Ana and Thea for inviting us back for another Smugglivus! Cuddlebuggery out! Whee, so many of my favorites here! POINTE, LIES WE TELL OURSELVES, FAR FROM YOU, NONE OF THE ABOVE, I’LL GIVE YOU THE SUN, SIMON VS. THE HOMO SAPIENS AGENDA and BLACK IRIS were definitely all on my list of favorite diverse reads I read this year. My goal for next year is to finally get to Laura Lam’s books, and I am hugely looking forward to EMBER IN THE ASHES, WRITTEN IN THE STARS, THE WRATH AND THE DAWN, MORE HAPPY THAN NOT, and TINY PRETTY THINGS. 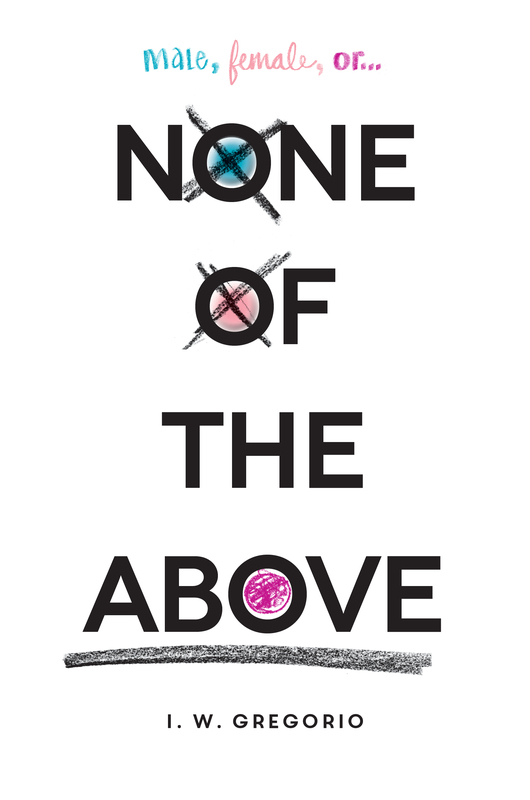 Oh, and Robin Talley’s next book – genderqueer character in YA FTW! I love this post! Diversity FTW. And also, who doesn’t love the Cuddlebuggery gals? I’m so excited for the upcoming diverse 2015 titles, quite a few which are debuts. Everyone should add The Last Leaves Falling to their TBR. Heartbreaking, beautiful, thought-provoking. Out in 15! So many amazing books there! LOVE Pantomime, Far From You (even though mystery falls kinda flat for me too), Lies We Tell Ourselves, Blue Lily,Lily Blue, Roomies, I’ll Give You The Sun, and Me and Earl and the Dying Girl. Can’t wait to read everything else on there!